We opended Kurikindi in August of 2008 in Yutenji. We use carefully chosen natural ingredients in our hair salon so that we are not only kind to your hair but kind to people and kind to the environment as well. so you get the natural look that suits you the best. 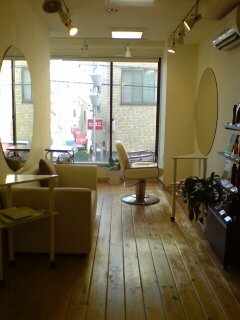 Even if you don't want a haircut, we can still combine any of the above with a shampoo and blow-dry.